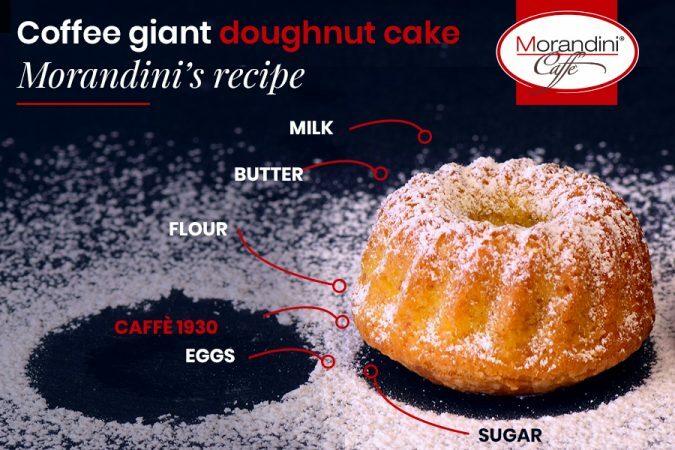 Christmas is coming and if you’re preparing Christmas Eve dinner or Christmas Day lunch, Torrefazione Morandini has the right dessert for you: giant doughnut coffee cake. With this quick, easy recipe, you will make your guests’ mouth water. A dessert you must have on your Christmas menu! 1) Put the eggs and the sugar in a bowl and beat them until you obtain a frothy mixture; add the coffee continuing to stear. 2) Add the butter and beat everything together. 3) Add the flour to the mixture one spoon at a time (better if sifted). In the meantime, melt the yeast in the milk and add it to the mixture. 5) Pour the mixture into a buttered, floured ring mould (of course you can also use a classic cake tin) and bake for 40 minuts at 180°C. 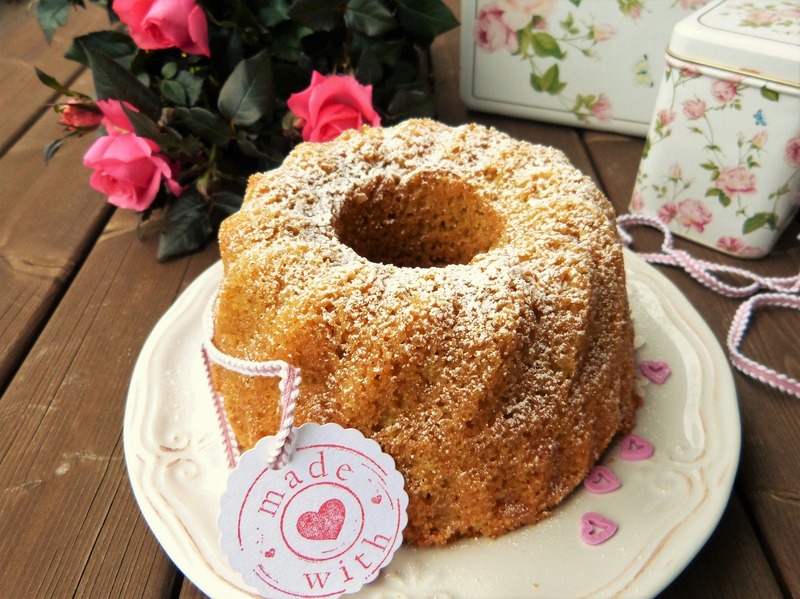 ..Your giant doughnut coffee cake is ready! 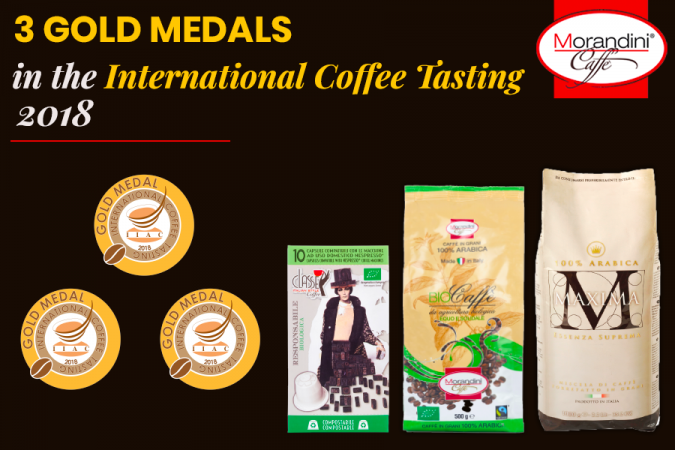 – If you are coffee lovers, you can serve it with a coffee cream. – If you prefer chocolate, you can melt a bar of chocolate in a bain-marie and pour it directly on the giant doughnut cake. For further information, follow us on our Facebook page! Every week we post many interesting treats and recipes. 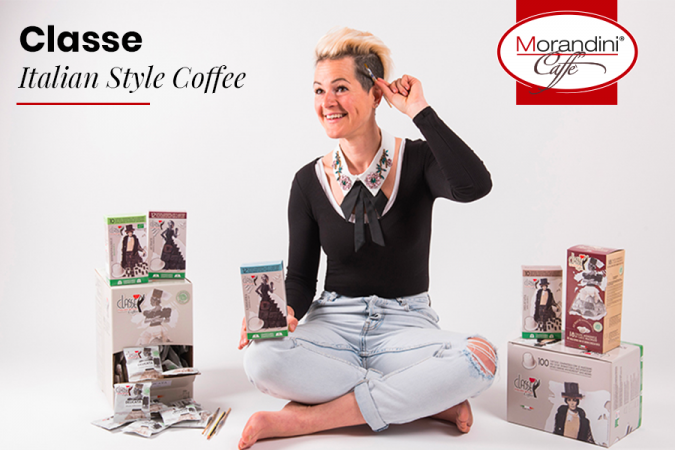 Keep update with Morandini! Stay tuned!